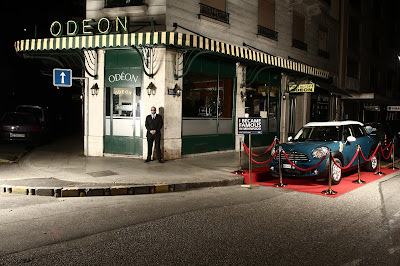 MINI brings Hollywood to Geneva. 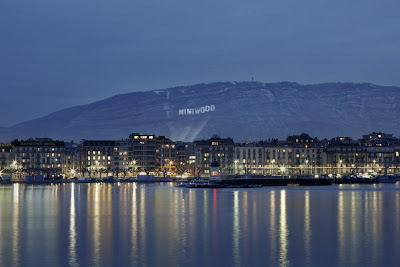 The launch of the new star of the MINI family – the MINI Countryman – at the 80th Salon International de l’Auto saw Geneva transformed into “MINIWOOD” as BMW projected a Hollywood-style image onto Mont Salève. 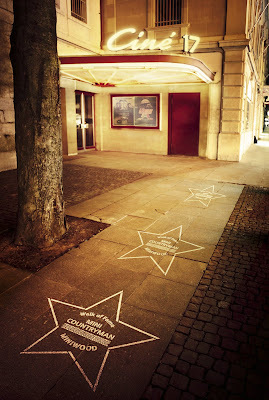 This was supported by other activity including a walk of fame and red carpet parking.